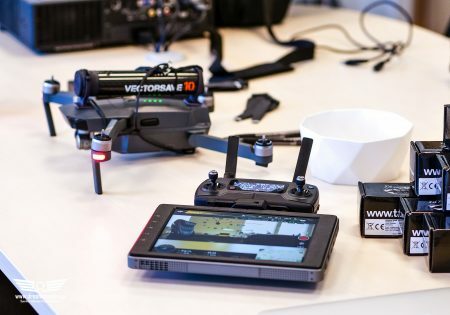 VectorSave 10 Mavic parachute system with RX is equipped with remote radio trigger for parachute deployment. Intelligent radio trigger is approved in all major markets and has a range of 2 km in open air. Mavic parachute system with RX is a 75g total safety solution for DJI Mavic drones. The system has easy back-pack clip connection top of the frame. It can be mounted or removed in seconds. 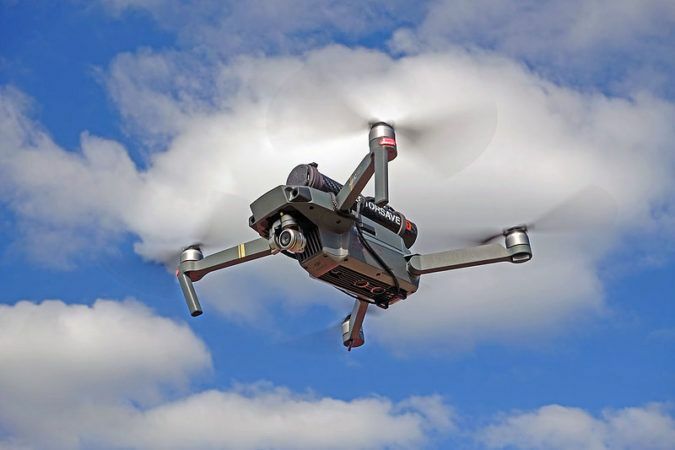 It does NOT require any modification to your DJI Mavic so your warranty is not voided. 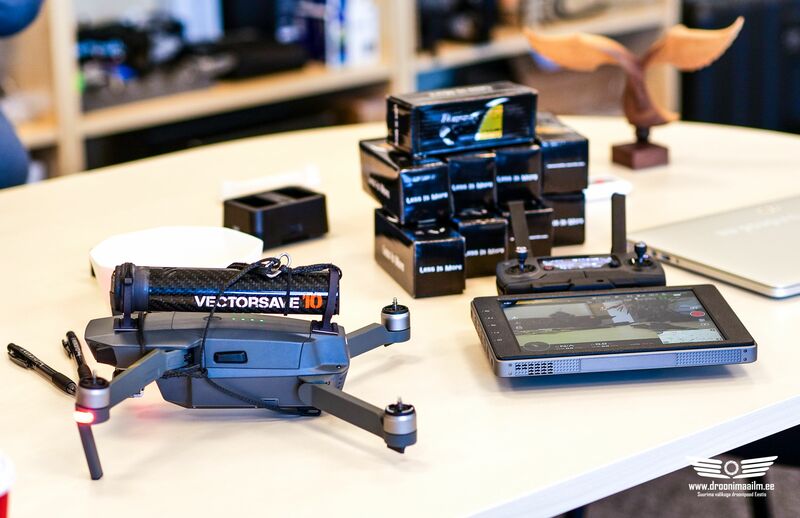 VectorSave™ Mavic is by far the best insurance for your drone and any valuable property around the area you will be operating your drone. 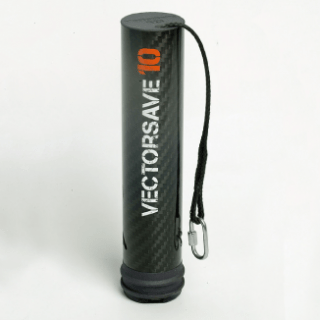 VectorSave 10 Mavic parachute system with RX all-in-one solution. The launch tube holding the parachute has built-in sensor and power. It will detect extreme angle and free fall deploying the parachute on those conditions. Tube can be reloaded unlimited times.Parachute is packed inside the tube and parachute shock cord is connected to simple harness. 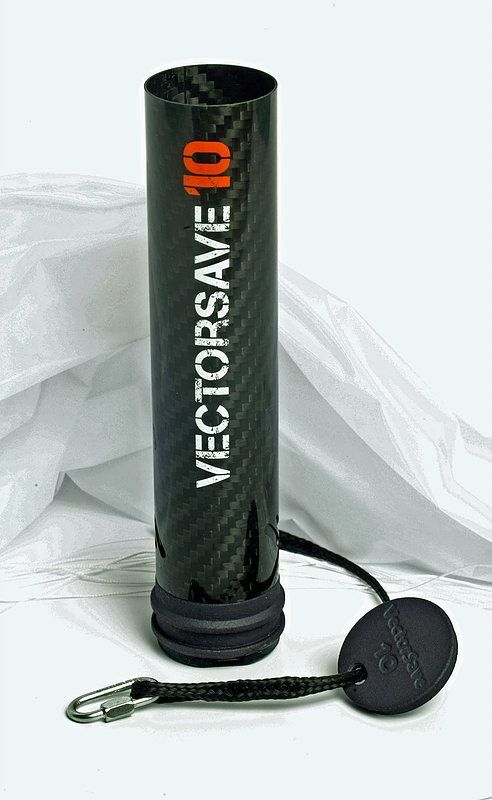 Once you are ready to take off you will arm your parachute sytem by pressing the buttom on VectorSave™ unit. Blue light will start to blink to indicate your parachute is armed. One you land back you need to press same button again to disarm parachute system – arming indicator light is now solid green and system will power off in 20s if it is not re-armed. VectorSave™ is the most compact and reliable rescue system in the market offering you a minimum penalty to your flight time.